FGI Risk specializes in helping businesses and their partnering lenders maximize the benefits of credit insurance coverage and other credit risk management solutions. Our expertise spans across all aspects of credit risk mitigation, ensuring that our customers receive the proper and complete coverage they need to protect their bottom line. We offer the highest quality credit insurance products on the market and cater to our clients’ needs with tailored solutions. Through our patented T.R.U.S.T.™ platform, we offer businesses and lenders a powerful credit insurance management software solution designed to maximize the value of credit insurance while reducing the time and effort needed to monitor policies. Created by FGI Risk, sister to FGI Finance, T.R.U.S.T.™ is a software platform that was designed to manage and administer hundreds of credit policies for their own lending portfolios. 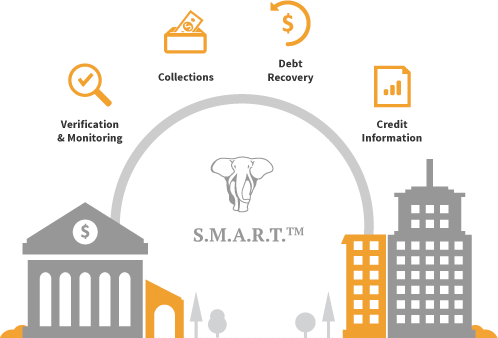 FGI's S.M.A.R.T.™ program was developed to allow banks and commercial finance companies the opportunity to lend against receivables. The program manages verification and monitoring, collections, and bad-debt recovery on all or part of a receivable portfolio. The program includes credit information services that allow clients to extend and manage the appropriate level of credit limits to debtors. FGI Finance offers a variety of financial products and services to help grow business safely. These services include domestic and international asset based loans, receivables financing, invoice discounting, and factoring. FGI Risk is a full-service trade credit insurance brokerage and risk advisory servicing enterprises and lending institutions globally. Our patented T.R.U.S.T.™ software proactively monitors insurance policies and ensures collection on all claims. Coalition for the Homeless is the nation's oldest advocacy and direct service organization helping homeless men, women, and children. They are dedicated to the principle that affordable housing, sufficient food, and the chance to work for a living wage are fundamental rights in a civilized society. Since their inception in 1981, the Coalition has worked through litigation, public education, and direct services to ensure that these goals are realized. 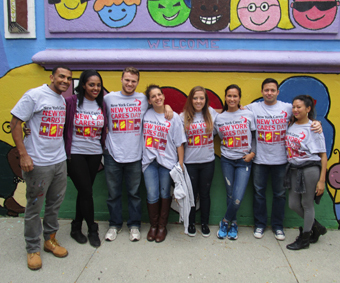 New York Cares, New York City's largest volunteer organization runs vital programs for 1,300 nonprofits, public schools, and city agencies to help people in need throughout the five boroughs, and does so at no cost to the recipient organizations. Since 1987, New York Cares has made it easy for all New Yorkers to work together to strengthen the city; last year, we provided critical services to 400,000 at risk New Yorkers. 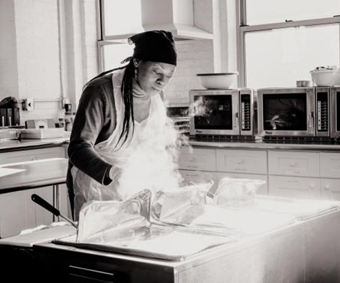 The Momentum Project sustains health and fosters wellness by providing communal meals and supportive services to any person living with HIV/AIDS, their family members, and loved ones in New York City. Each summer, Horizons offers a six-week academic, cultural and recreational enrichment program to at-risk students from a diverse, low-income population. The students are in grades K-8 and live primarily in the Red Bank, NJ area. 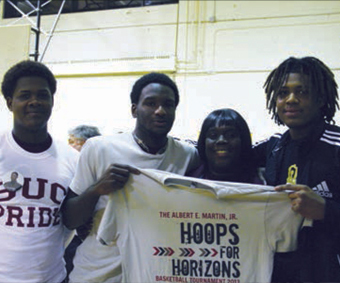 Horizons' goal is to offer more than 100 students the opportunity to attend Horizons during the summer. 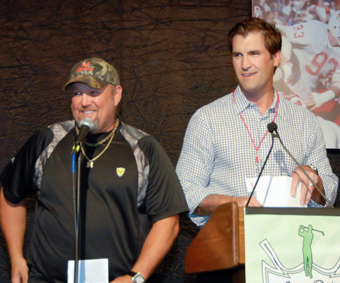 The Git-R-Done Foundation is a 501(c)(3) non-profit organization created by Larry the Cable Guy and his wife, Cara, as a focal point for the family's philanthropy in 2009. The foundation's mission is to provide assistance to organizations that have experienced hardships beyond their control. The Git-R-Done Foundation has made numerous donations, including donations to the Arnold Palmer Foundation for the treatment and cure of hip dysplasia and the Children's Advocacy Center.